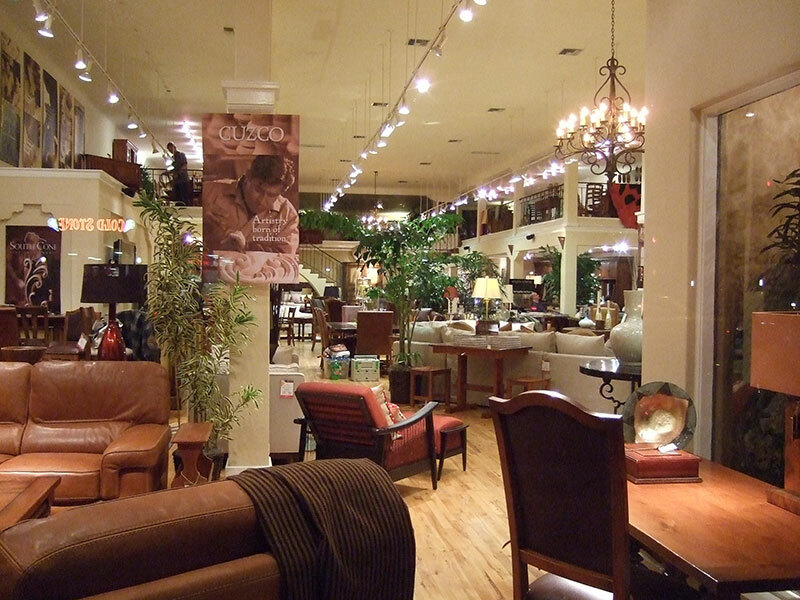 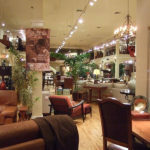 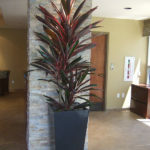 Welcome to Plantopia San Diego Interior Plant Service for San Diego County and beyond. 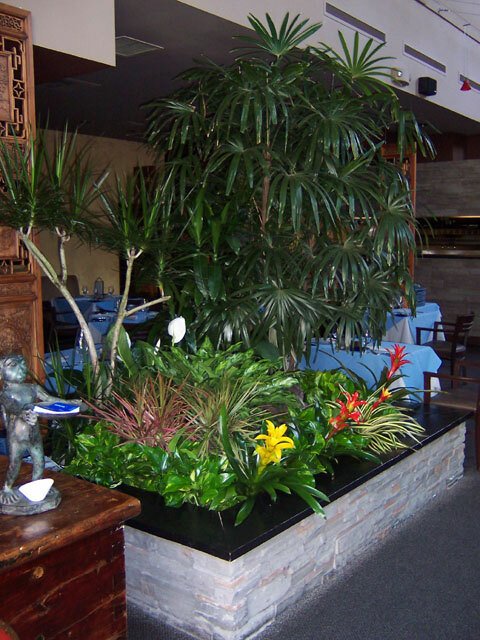 We specialize in all sorts of Interior Plant Services, Tropical Plants, Succulents, Flowering Plants, Orchids, Exotics and Rare specimens. 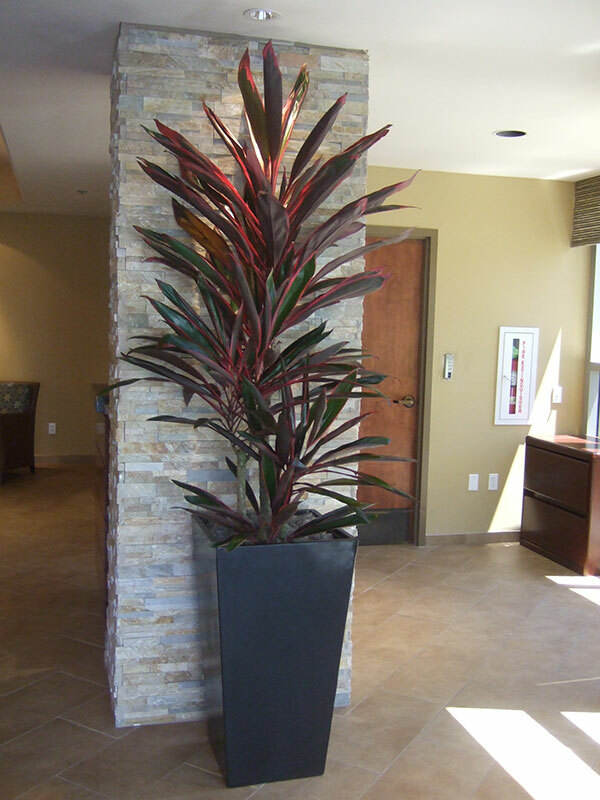 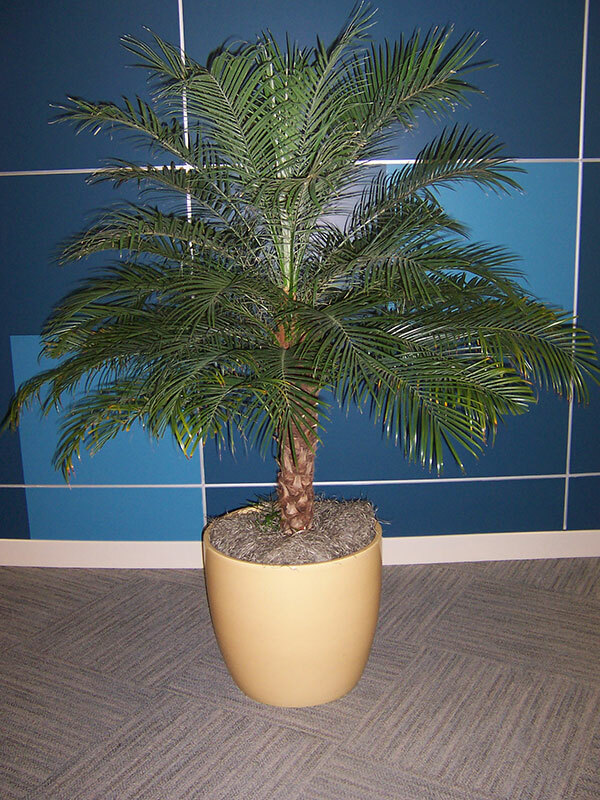 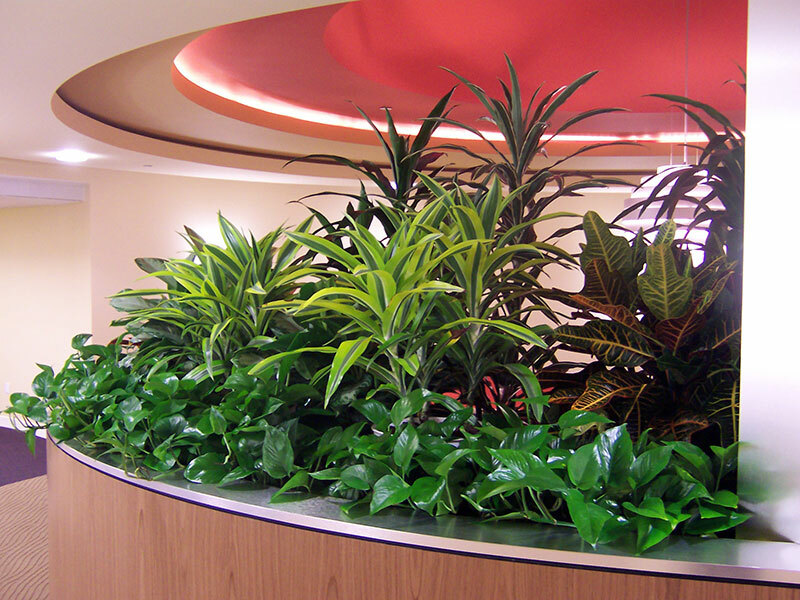 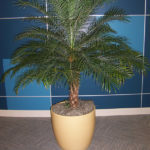 In addition, we offer Indoor Plant Design Consultation, Office Plants & Office Plant Rentals. 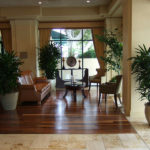 Our process is fast and easy, and we come to your job site. 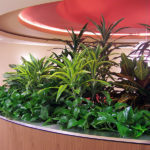 Just make an appointment today to receive your Free Indoor Plant Design at your Office or Home. 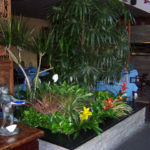 Our services include Plant Selection and Layout, Plant Delivery, Plant Installation & ongoing Plant Maintenance and Plant Guarantee with Color Bromeliads & Orchid Rotation and more flowers. 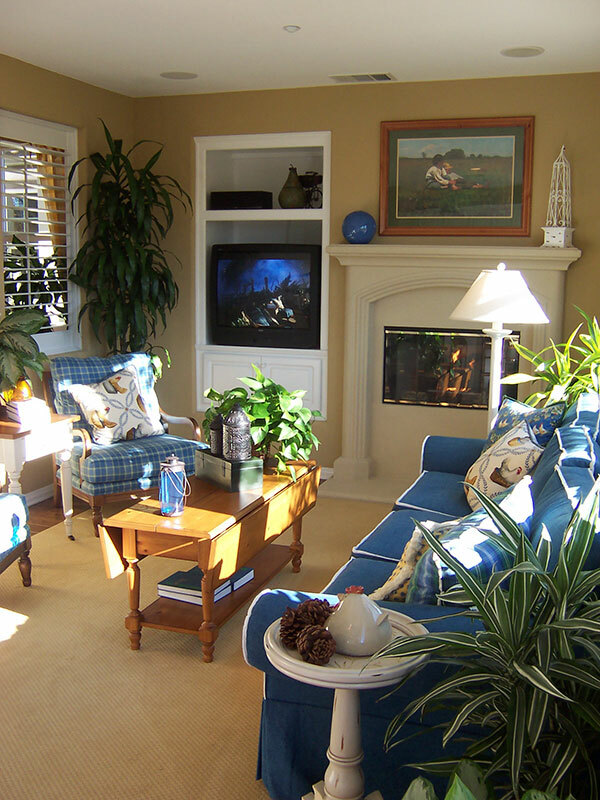 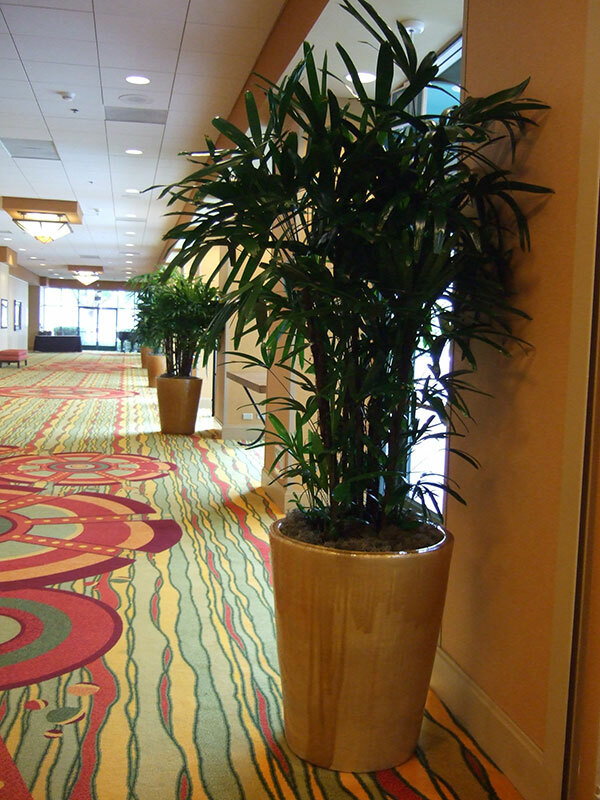 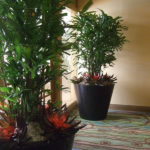 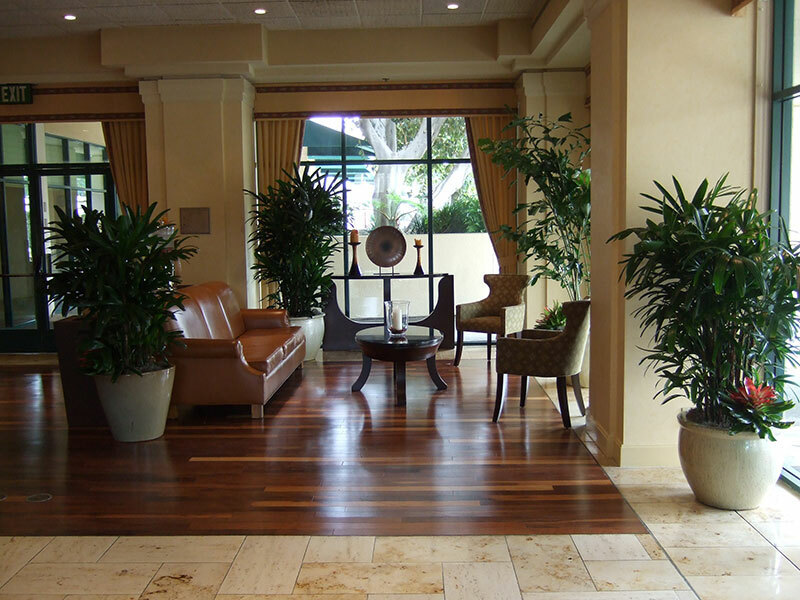 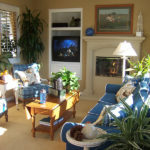 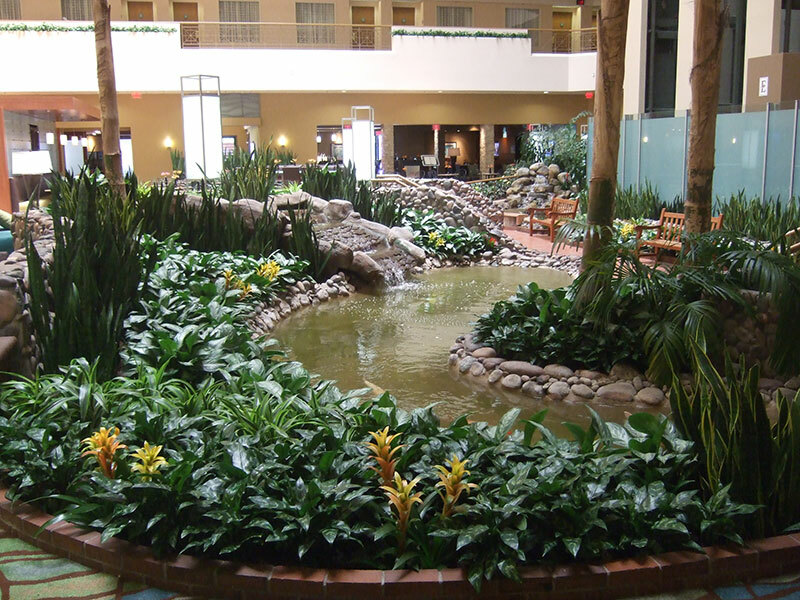 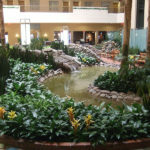 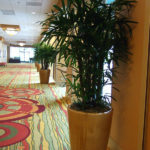 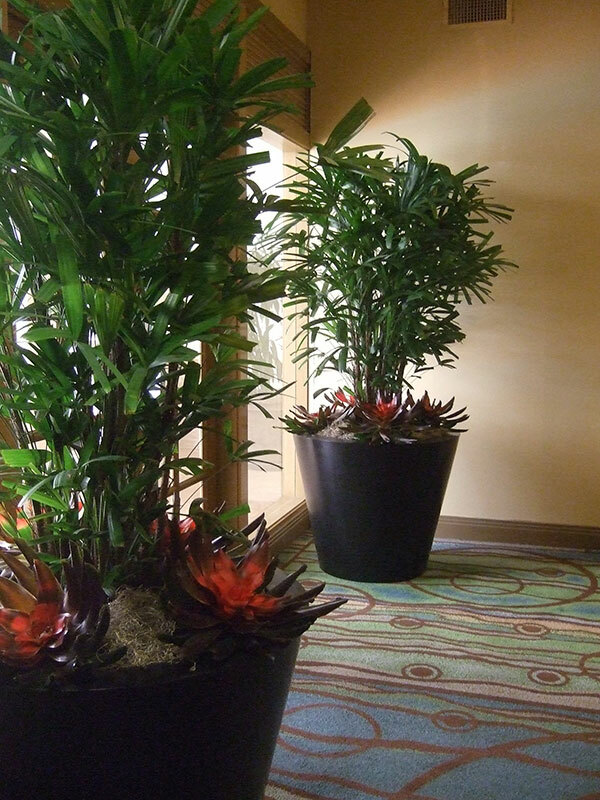 Quality Tropical Plants in San Diego from Plantopia Interior Plant Service is installed and maintained by your expert provider and professional Plant technicians at your service today.